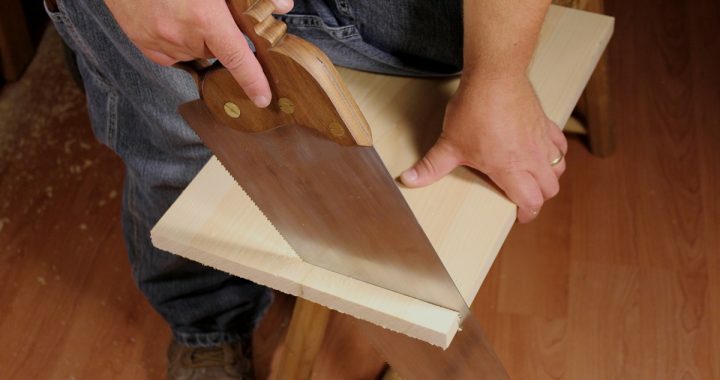 Being able to saw to a line is a skill that takes practice. If you don’t do any hand sawing but joinery, you won’t get enough practice to saw straight and true consistently. 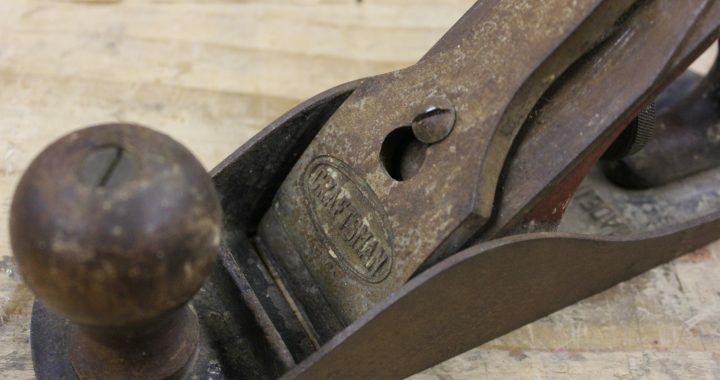 Turning a $15 paper weight into a sweet user smoothing plane part 2 – refinishing and reassembly. Turning a $15 paper weight into a sweet user smoothing plane part 1 – assessing function and cleaning. 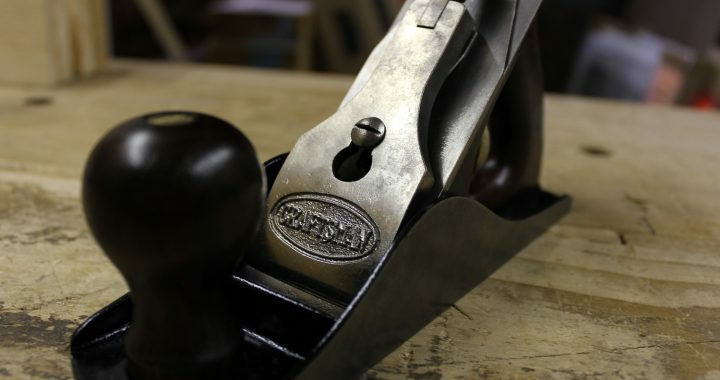 Donate your unused hand tools to help some new woodworkers and a budding hand tool program get off the ground. New classes scheduled for 2017.